Kate Petty was an outstanding editor and writer of children's books, who tragically died of cancer in May 2007. 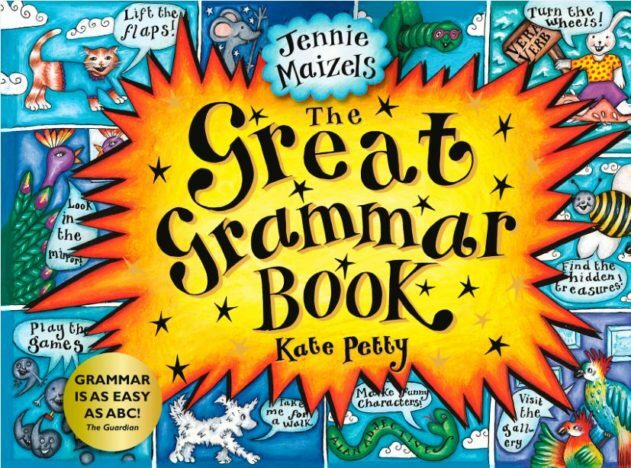 Kate was the author of both fiction for children and a number of novelty and pop-up books, including the ground breaking The Great Grammar Book, illustrated by Jennie Maizels, which became an instant bestseller. 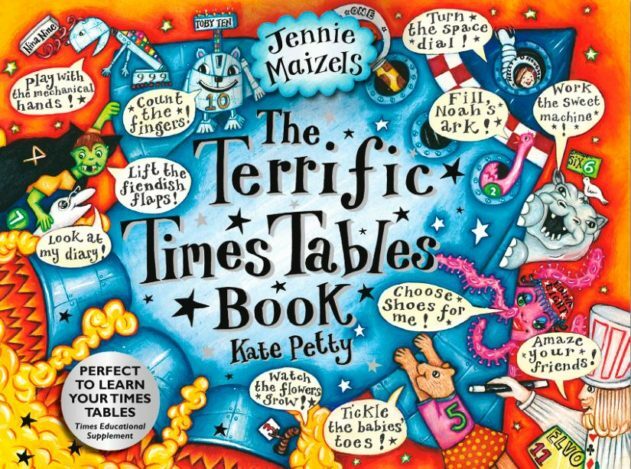 The innovative non-fiction series that followed was translated into 12 languages, and Walker have re-published The Great Grammar Book and The Terrific Times Tables Book. Kate had an extraordinary ability both to create characters and to present facts and complicated principles to children in a way that continues to be accessible and fun. Alongside her own writing in fiction and non-fiction she commissioned titles for the Eden Project.